Or otherwise titled, You can lead 77,900,999 horses to water, but sometimes ya just can't make one drink. Been away awhile. Glad to be back. The times, they are a changing. It is natural, part of the momentum of the universe. Change happens and Change is real. Google, Netflix, Home Banking…all lead to the same premise. You can have what you want, when you want, anywhere you want at a price that motivates you to consume more and more and more. The digital equivalence of conspicuous consumption. To survive in today’s world, you must be agile, you must be nimble, you must be lean and most of all you must be “right” 99 percent of the time. That is how you change the game. At the same time, betting the odds on a situation you probably will have little to no control over is not a best practice or even a best option from the perspective of Continuous Service Delivery. 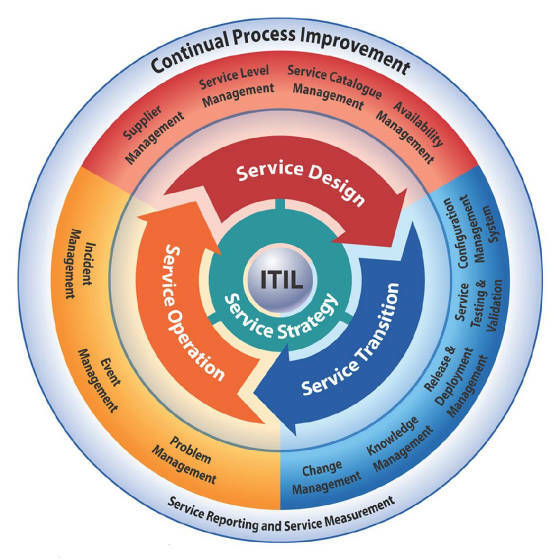 Think of Service Delivery as the Service Chain. It’s not necessarily the first link. Nor probably the second link. It can be any link that is dependent on another link which is dependant on delivering service to the customer. And finally “Who” owns it? And more finally how will they own it?